Jonesing for that first cup of eye pry? 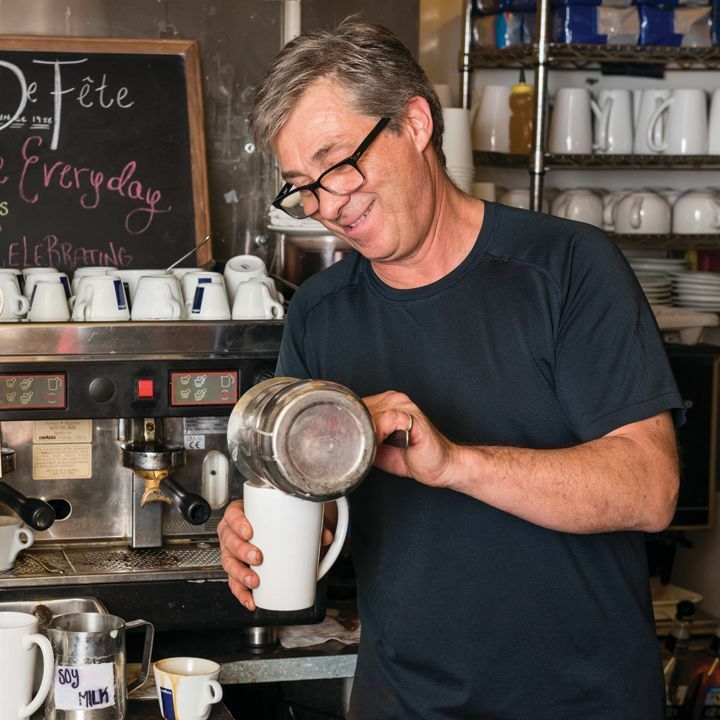 Head straight to one of these Aspen coffee klatches. 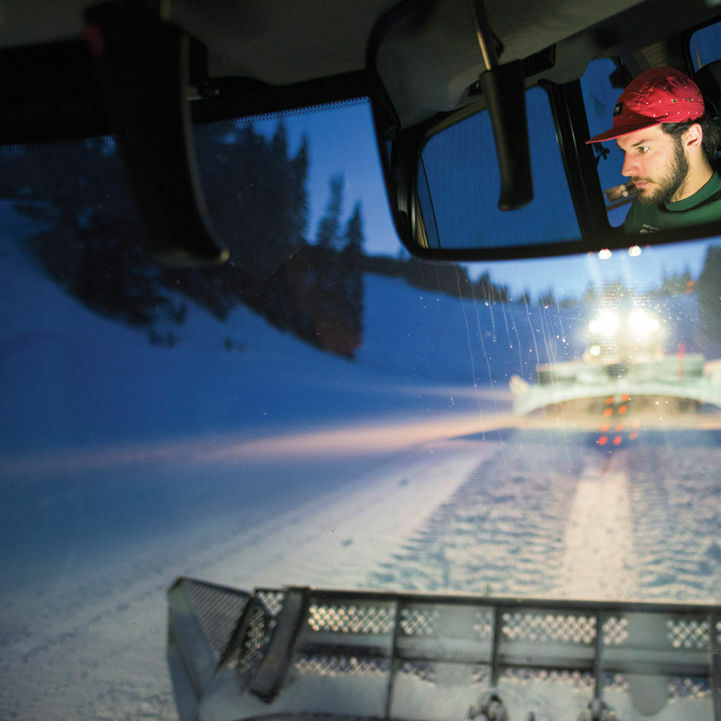 Our time-stamped photo diary of a night's worth of intensive prep work to open Aspen Mountain. 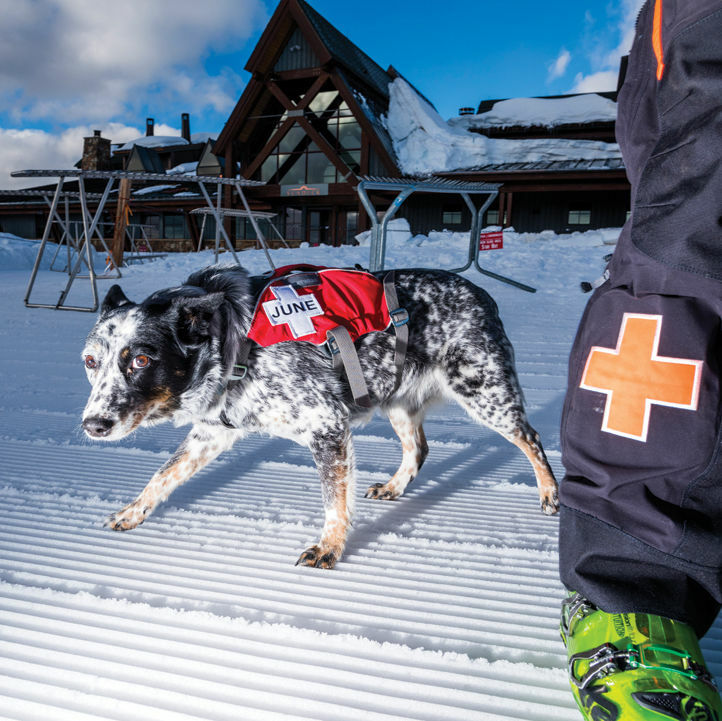 Our overnight photo diary of the intensive prep work to open Aspen Mountain. 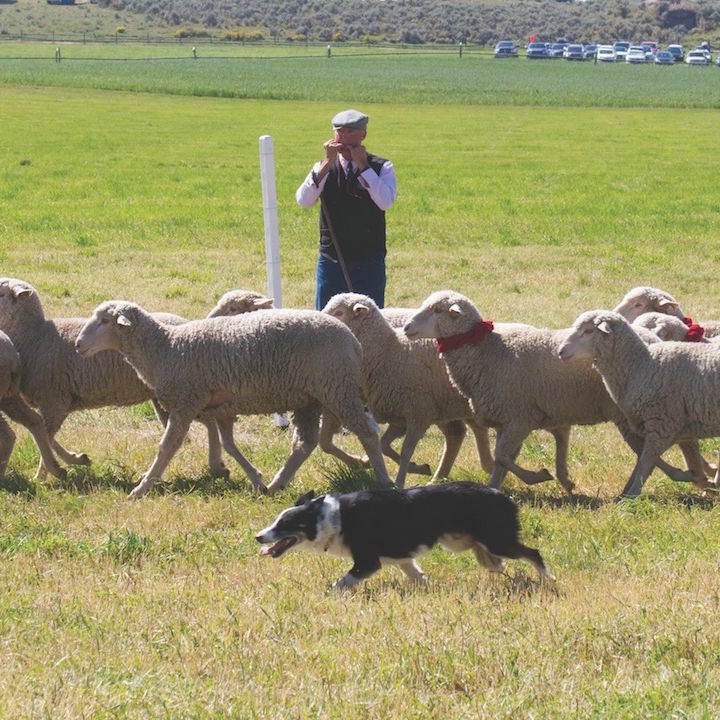 The National Sheepdog Finals returns to Carbondale's Strang Ranch September 13-18, 2016. 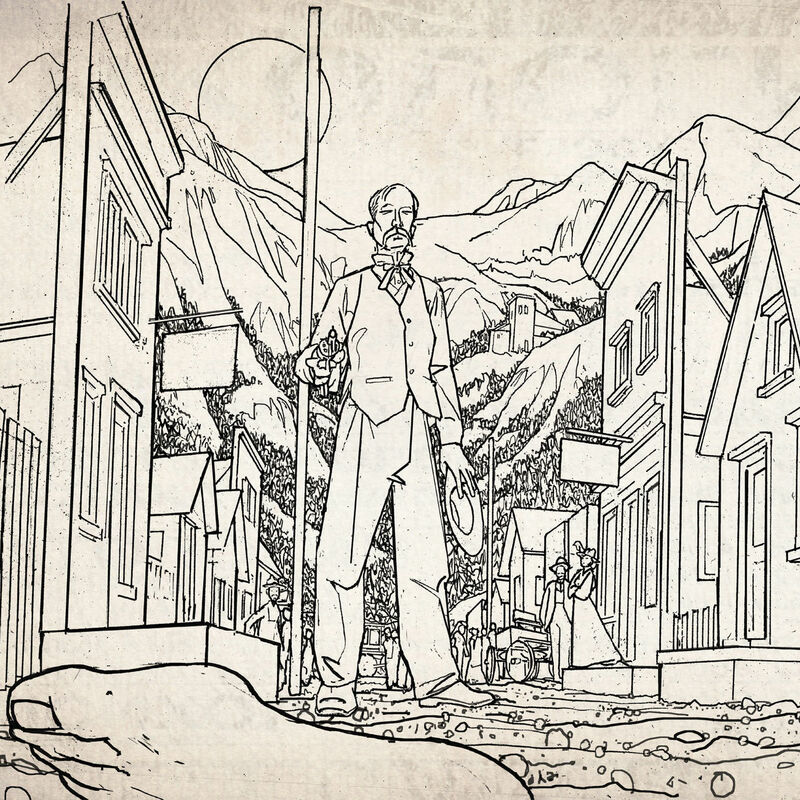 In Aspen's early frontier days, a case of mistaken identity could have deadly consequences. 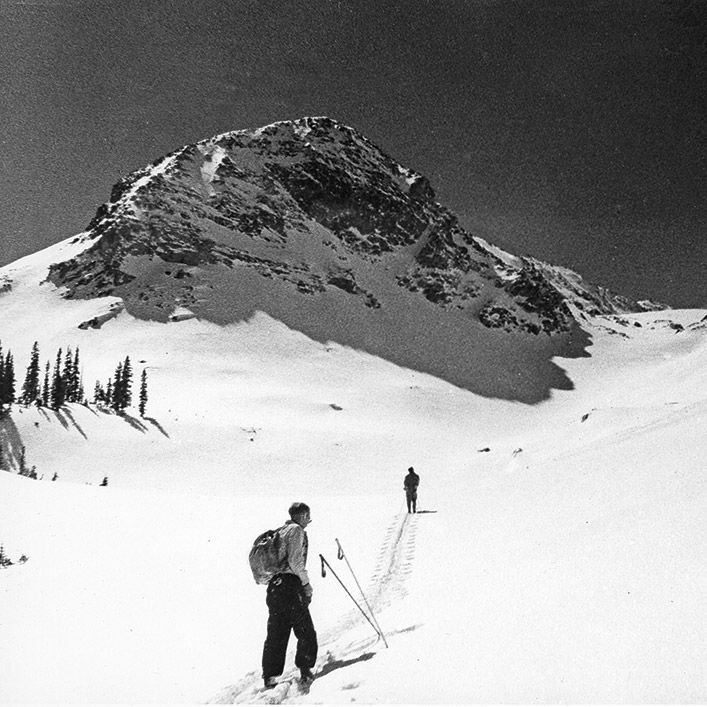 For as long as folks have lived here, they have ascended the mountains and slid down, whether climbing on foot and skiing on barrel staves or riding the gondola and sporting the latest K2s. 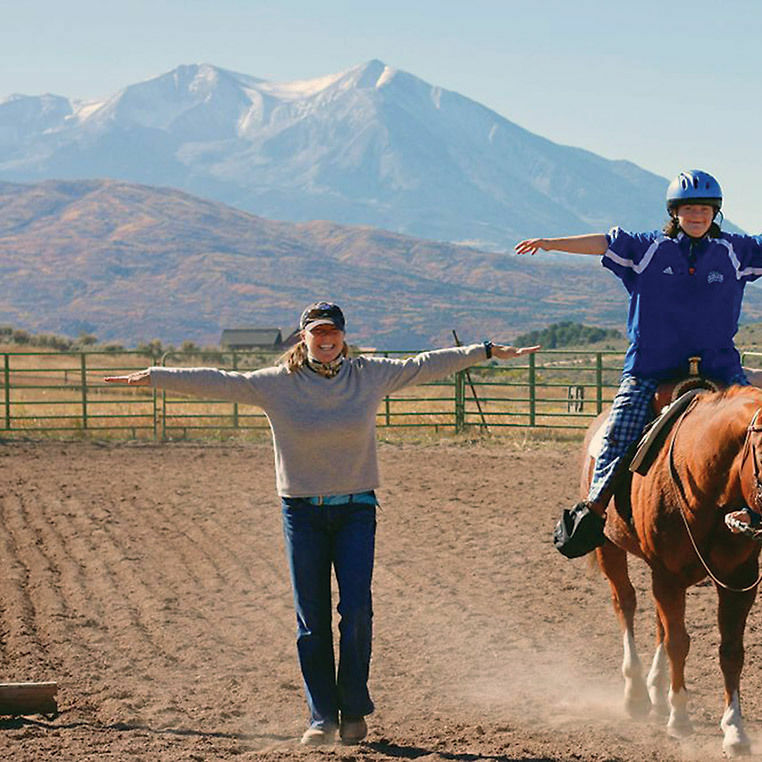 An upstart nonprofit helps valley residents move from disability to independence.